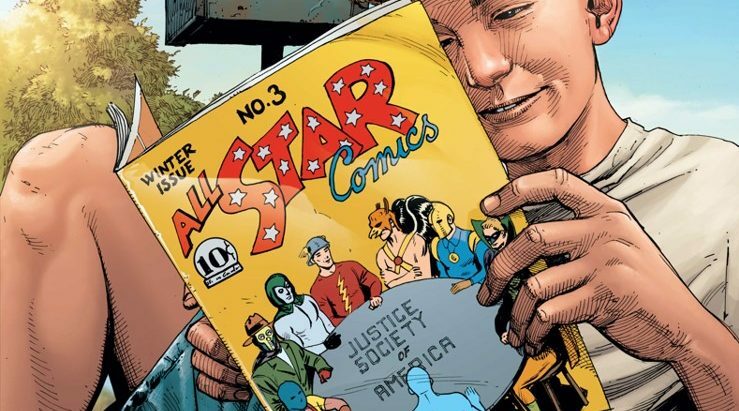 DC Comics Universe & Doomsday Clock Spoilers: JSA / Justice Society Of America Are Back! This Is Not A Hoax! 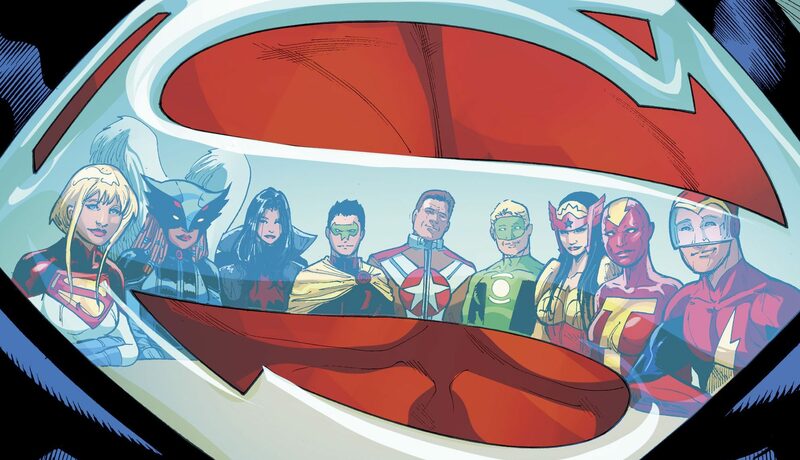 DC Comics Universe & March 2019 Solicitations Spoilers: Justice League The Sixth Dimension Arc A Stealth Introduction Of Earth 2 Justice Society Of America (JSA)? 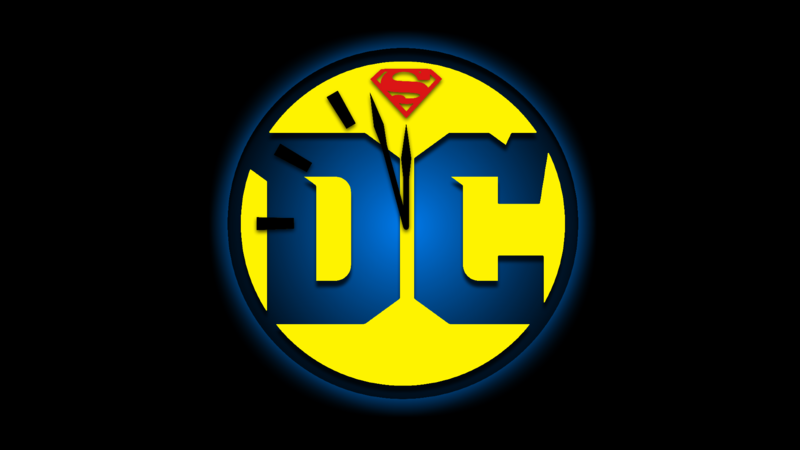 DC Comics Surprisingly Skips Over January 2019 Doomsday Clock #9 To Tease March 2019 Doomsday Clock #10 In New House Ad?! Legion Of Super-Heroes / LOSH Vs. JSA / Justice Society Of America? 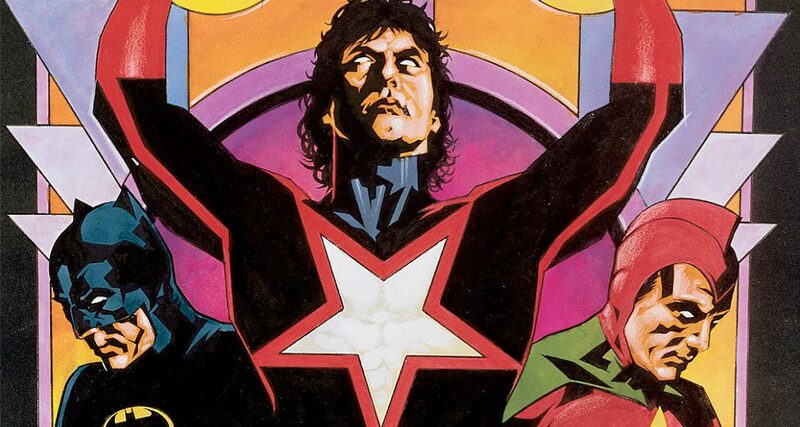 DC Universe Stargirl DC TV Casts Son Of Iconic Incredible Hulk Actor’s Son, Lou Ferrigno Jr., As Justice Society Of America / JSA Founder Hourman! DC Comics Universe & Justice League Dark #6 Spoilers & Review: Wonder Woman & Her Justice League Brace For War After Justice Society Of America / JSA Legacy Doctor Fate Vs. Phantom Stranger Battle?! 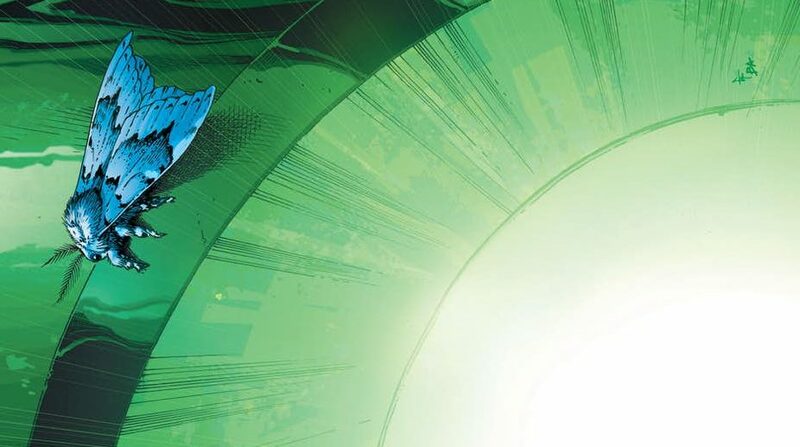 DC Comics Universe & Justice League Dark #6 Spoilers: Wonder Woman’s Justice League Witnesses Justice Society Of America / JSA’s Doctor Fate Vs. Phantom Stranger! Plus Blue Devil?! Preview! New York Comic Con 2018 / NYCC 2018 & DC Comics Universe Spoilers: Doomday Clock #9 & #10 Teases Legion Of Super-Heroes & Justice Society Of America (JSA) Rebirth! 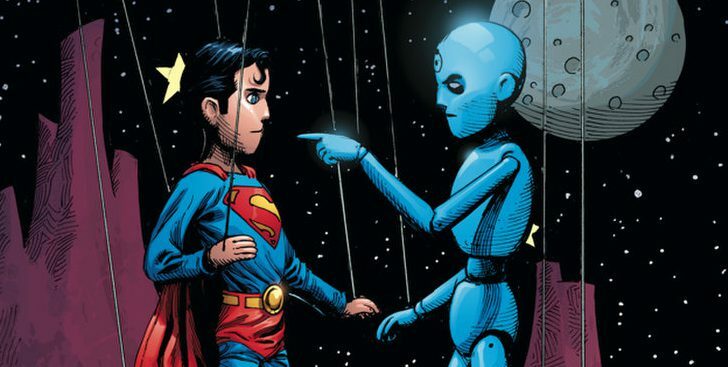 DC Comics Universe & Doomsday Clock #7 Spoilers: Next Crisis Event Revealed? Superman Vs. Doctor Manhattan As Watchmen & Justice League Watch? Legion Of Super-Heroes Rebirth Meshed With Justice Society / JSA Rebirth? 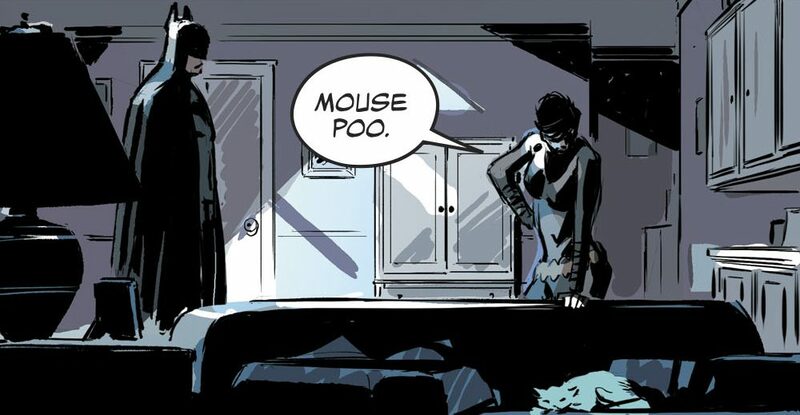 DC Comics Universe & Justice League Dark #2 Spoilers: Which Hero Turns Villain & Is Behind The Slow Death Of Magic? How Does This Impact Justice Society / JSA Rebirth? DC Comics Universe & September 2018 Solicitations Spoilers: Doomsday Clock Inches Closer To JSA / Justice Society Rebirth & More! 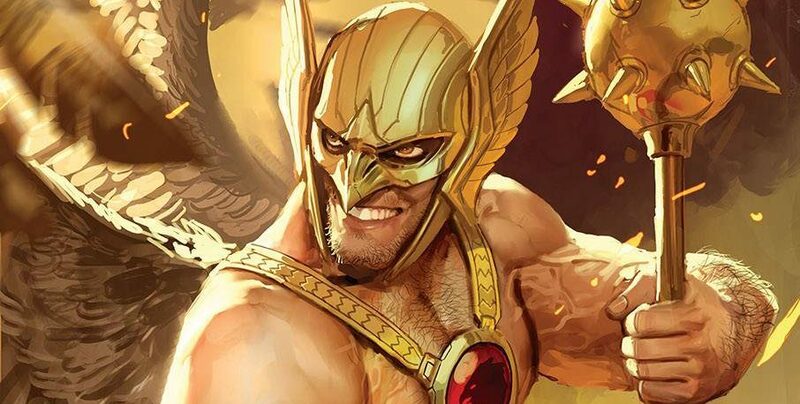 DC Comics Universe & Hawkman #1 Spoilers: A Post Dark Nights Metal Rebirth For Carter Hall! Can The JSA / Justice Society Be Far Behind? Preview! 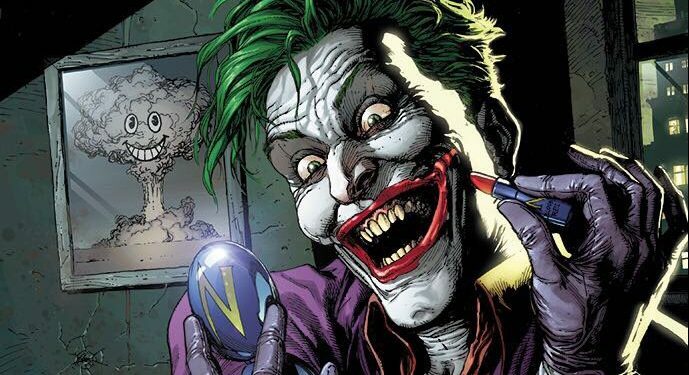 DC Comics Universe & Doomsday Clock #5 Spoilers: The Watchmen & DC Heroes & Villains Collide With Batman, The Joker & More! 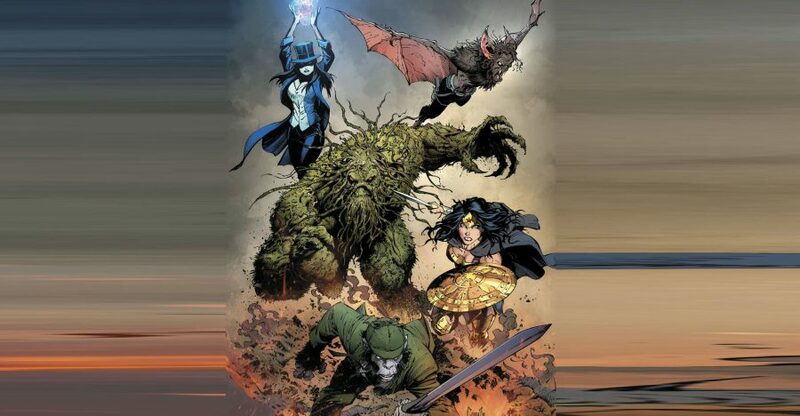 Plus The JSA / Justice Society Rebirth Continues? DC Comics Universe & June 2018 Solicitations Spoilers: Justice Society Of America Returns?! JSA Teams With The Mystery Machine Crew & Scooby Doo! 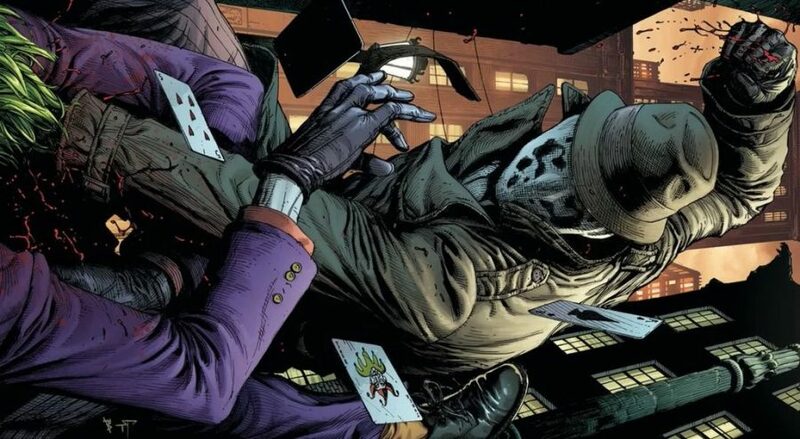 DC Comics Universe & Doomsday Clock #3 Spoilers & Review: Justice Society Of America (JSA) & Wacky Team-Ups With Rorschach & Batman, Comedian & Dr. Manhattan, Mime, Marionette & Joker?! DC Comics Rebirth & Batman Annual #2 Spoilers: What Does The Future Reveal About The Justice Society Of America (JSA) Rebirth? Time Is Broken? 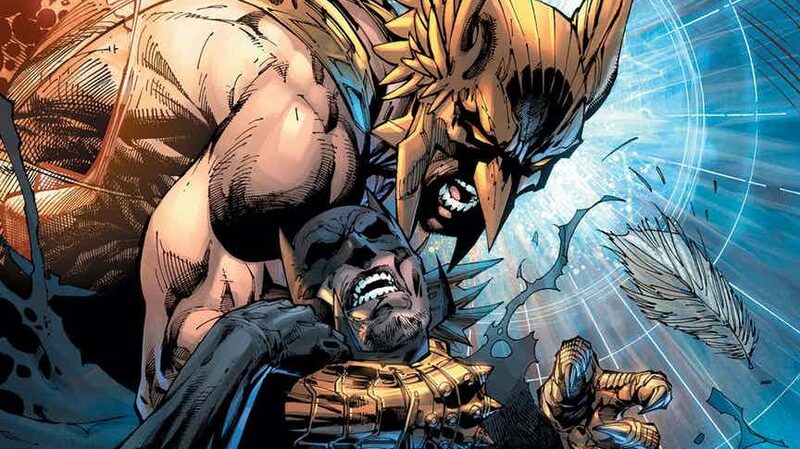 DC Comics Rebirth Spoilers & November 2017 Solicitations Spoilers: Dark Nights Metal Has Hawkman Found As Carter Hall Returns! 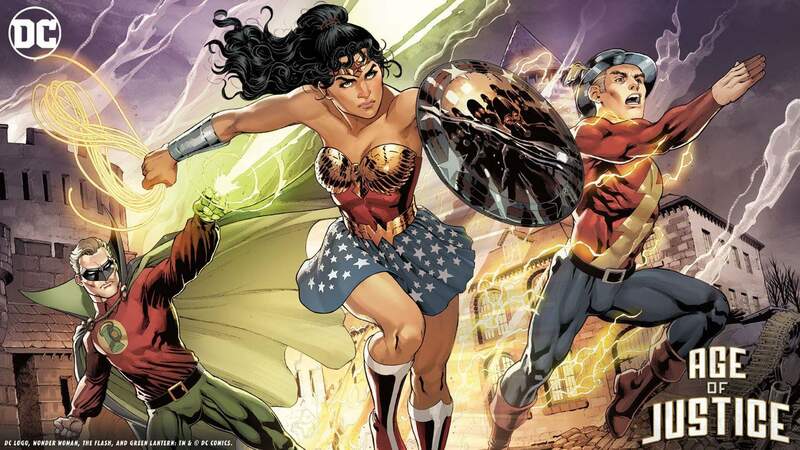 Is the Justice Society (JSA) Far Behind? DC Comics Rebirth & The Button Finale Spoilers & Review: The Flash #22 Begins Justice Society / JSA Rebirth With Jay Garrick? Plus Doomsday Clock & The Watchmen, Doctor Manhattan Vs. Superman, Batman, etc.? DC Comics Rebirth & The Button Part 3 Spoilers & Review: Batman #22 w/ The Flash As Dr. Manhattan, The Watchmen & Justice Society / JSA Rebirth Loom! 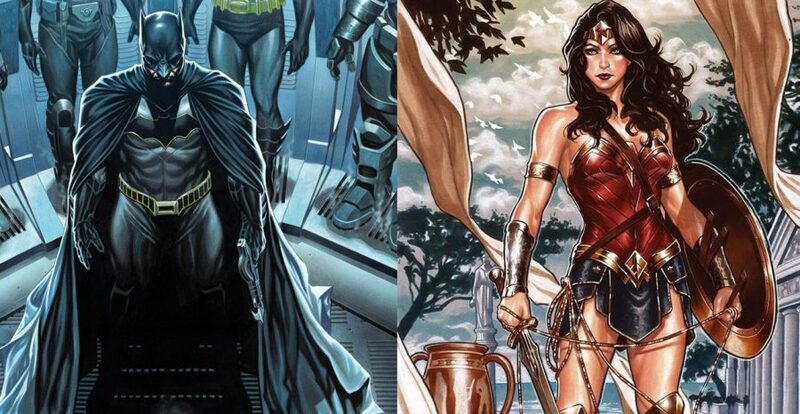 DC Comics Rebirth & The Button Part 3 Spoilers: Batman #22 Has Flash Revisit Flashpoint w/ 2 Batmen & The Watchmen, Legion Of Super-Heroes & JSA / Justice Society Loom Via Preview! The event of the Spring continues! DC Comics Rebirth & The Button Spoilers: The Flash #21 Has Batman’s Plan As The Watchmen Loom & Justice Society / JSA Spotted Via Preview?